Guest: Monica Miller of Georgia Tech’s School of Literature, Media, and Communication. First broadcast August 7 2015. 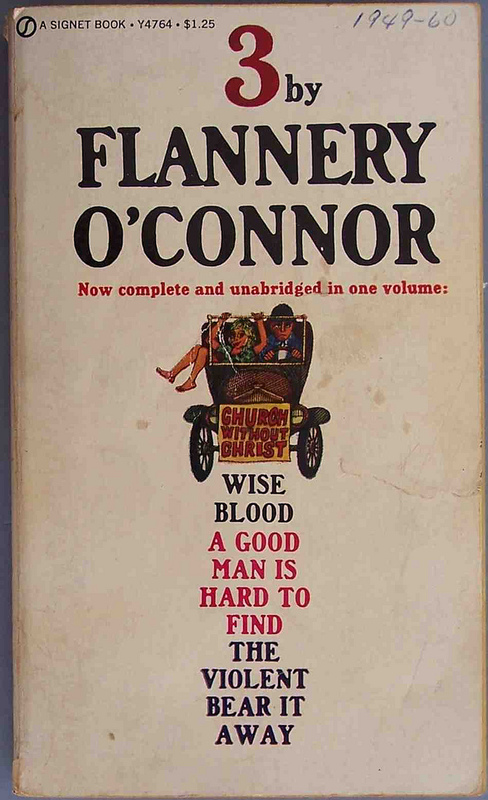 This entry was posted in Lost in the Stacks and tagged episode, Flannery O'Connor, grace, Jesus, Ministry, punk rock, rerun, WREK on March 8, 2019 by Charlie.